If you saw a car tracker for sale at a cool £460,000,000 you'd probably call it daylight robbery; and actually, you'd be right. This is the value of the stolen cars that have been recovered in the UK to date, with an incredible average of 262 cars stolen every day last year. By far the best way to protect yourself against theft is to install a car tracker in your vehicle. And with prices from just £149, our impressive range of Trackerfit car trackers give you the ultimate security without a heavy price tag. Why Buy a Car Tracker? Car trackers are an essential piece of a driver's kit – and the technology you will find packed inside ours is cutting edge. Our trackers work by detecting and identifying illegal movement of your vehicle. But tracking technology isn't just there to notify car owners to a theft. 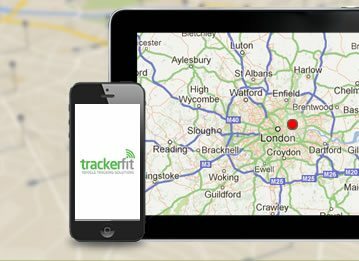 There is a whole team working behind every Trackerfit car tracker, with motion detectors in your vehicle to detect an initial illegal movement, external tracking units ready to start tracking the vehicle at a moment's notice and dedicated control centres ready to contact the police and assist in the immediate recovery of your vehicle. It's not just an alarm – it's like having a protection team guarding your car 24 hours a day. 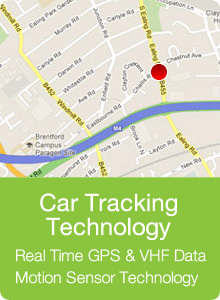 If you're looking to buy a car tracker then look no further. Trackerfit devices use the most advanced location technology available, the latest global positioning, as well as mobile phone and motion sensing technology to do this. 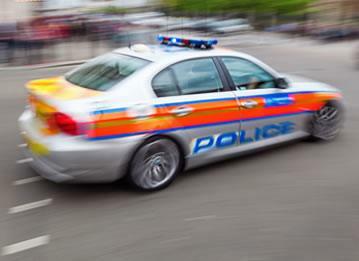 As soon as a theft is confirmed, the appropriate police force will be notified and one of our Secure Control Centres will track the movements of your vehicle, liaising with the police until your vehicle is safely recovered. Our control centres are manned at all times, so a Trackerfit tracker keeps your vehicle safe both day and night. We've also made sure that our tracking units are completely reliable, with battery backup so that even power failures won't stop them from functioning normally. 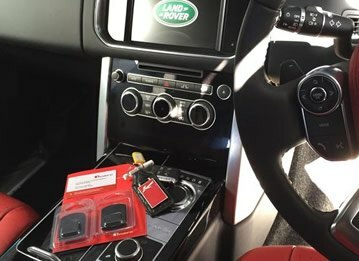 The system is designed from top to bottom to be durable and reliable, with technologies like extra long battery life, a unique VHF tracking signal, anti jamming technology and plenty of other features working to keep your vehicle safe. As the technology behind car trackers is improving quickly, Trackerfit keeps as up to date as possible with this technology so we can produce the most effective possible range of car trackers. We also put a lot of work into producing designs that can be installed discreetly out of the view of any thieves. 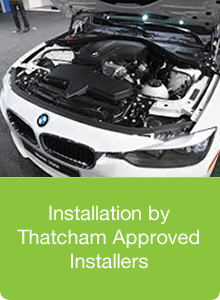 We use Thatcham Approved Installers to install all our trackers, and our units are all insurance approved. 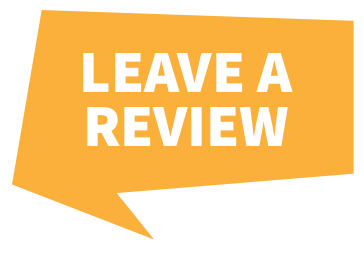 You won't be surprised to hear that this system is incredibly effective – with cutting edge technology, we're often able to recover our customers' vehicles within an hour of a theft. And there's another good reason to choose Trackerfit for your car tracker. 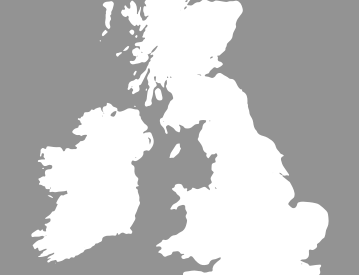 Our team have nationwide support from the UK police force, so wherever your vehicle, whatever the time, our technology and Control Centre teams will be on guard – giving you the ultimate peace of mind. So, if you need to buy a car tracker then rest assured your search is over. Check out our fantastic range of car trackers now, or call us on 0800 096 3092 to speak to a member of our highly qualified team.